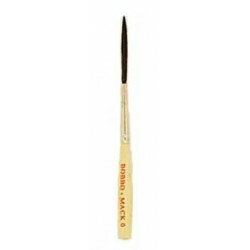 Bobbo's Super Quad Scroll Pinstriping Brush series-71 size 1 These brushes have shorter bristles and fine blue squirrel and black synthetic hair makes scrolling easier and faster. 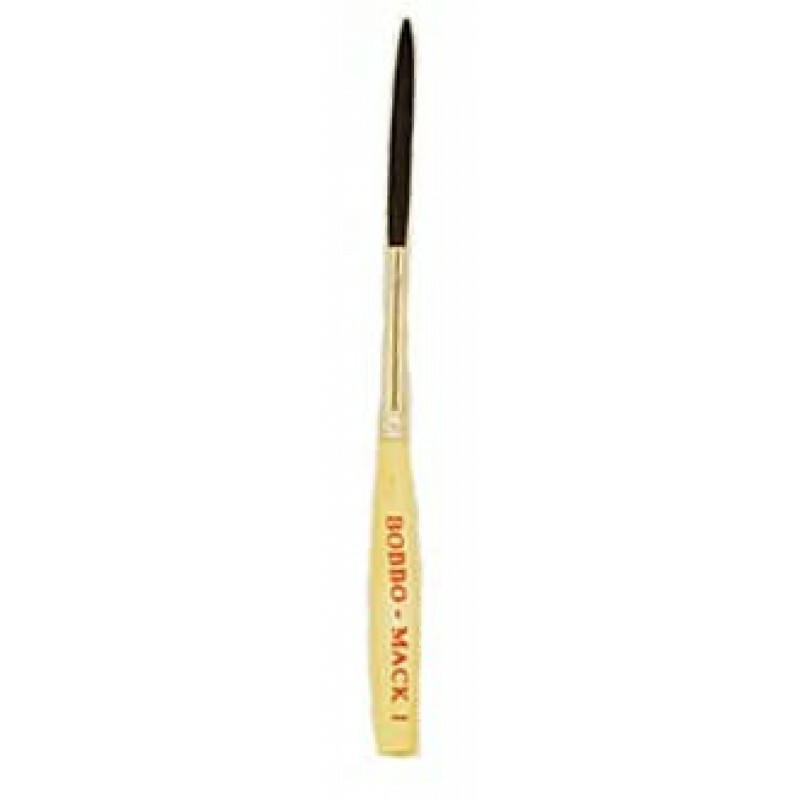 This brush was created by Bobbo in conjunction with Mack Brush to develop a new brush for the pinstriper/sign painter/ artist to fulfill some of the difficult tasks of using a brush to its fullest. Overall length of brush us 4-1/2" and available in sizes 00, 0, 1 and 2. 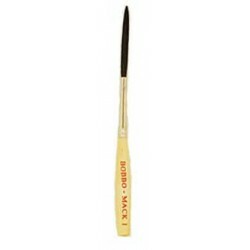 Information and pricing on Bobbo's Super Quad Scroll Pinstriping Brushes series-71 size 0 listed below.